Battles Liquid Paraffin B.P. is a high quality, veterinary grade product designed for general veterinary use and can be used as a mild laxative. 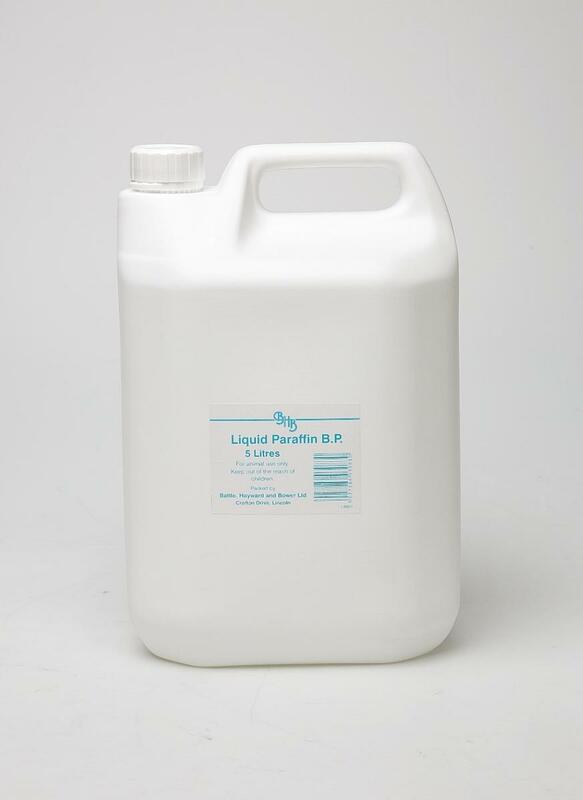 There are currently no questions for Battles Liquid Paraffin B.P Laxative - be the first to ask one!